Keep your little loved ones cozy in our comfy classic style hoodies. 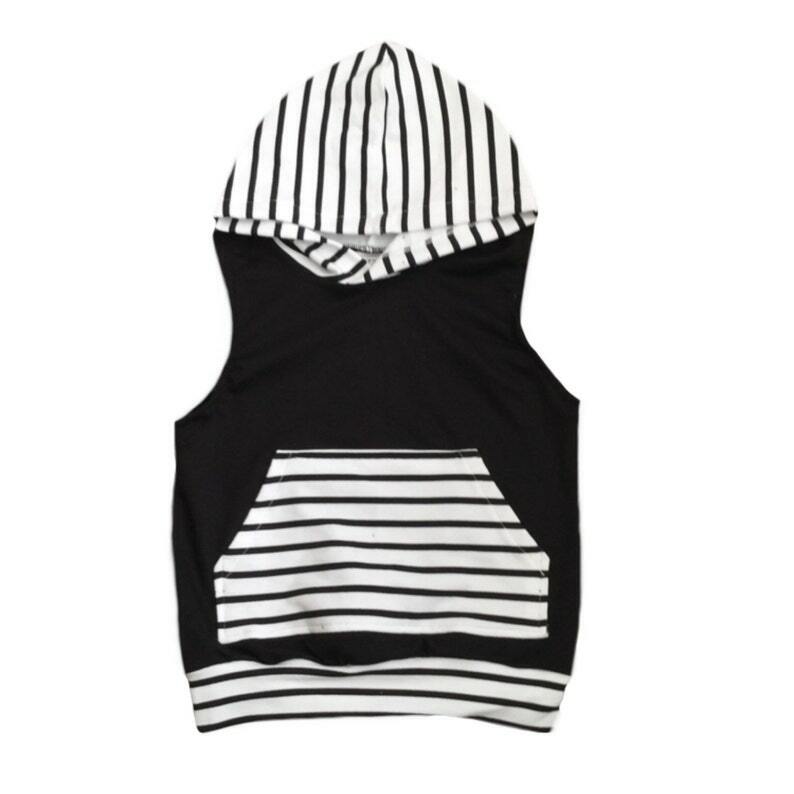 This little black and white stripes hoodie will keep your little one cool and comfy and the cutest looking thing around. This hoodie is light to medium weight. 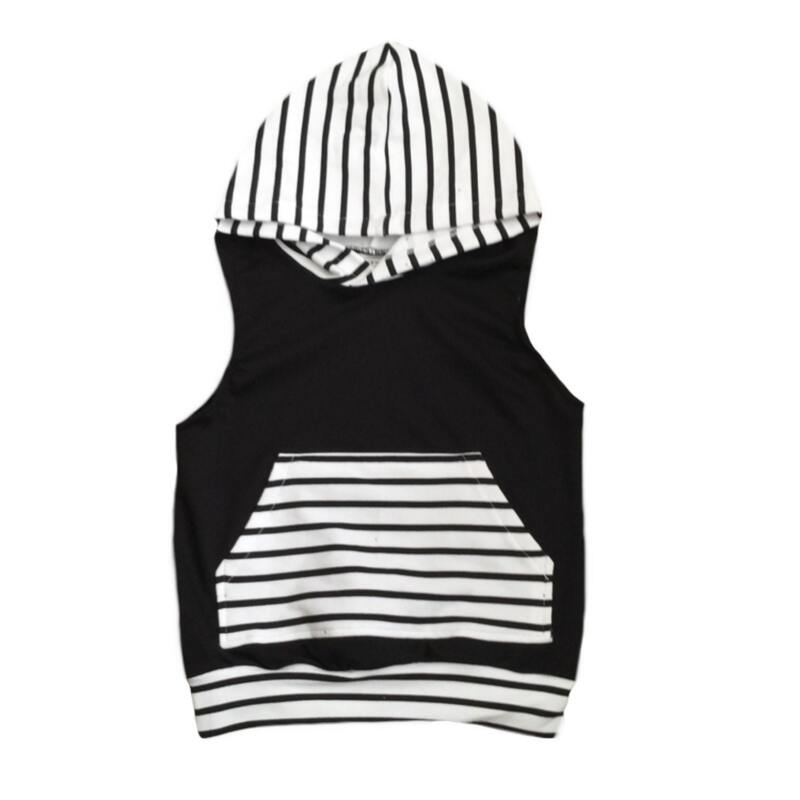 Our little hoodie is made from french terry and knit fabric. Very soft you will never want to take it off. If your baby or child is between sizes we recommend sizing up. *please understand that due to the handmade nature of this item, please allow slight variations in color, print placement and size.